My main takeaway from Day 2 was definitely that this is much harder than you could ever imagine. I have a newfound respect for people in pageants, from the girls and guys to the organisers to the staff. It's hard work - pageant week means long days, little sleep, anxiety, stress and being "on" all the time. Yet, there's a general sense of excitement in the air and it is very clear that everyone is here because they love being part of this. So far, everyone has been kind, patient and caring... but the tension is building. The final is coming closer and time is running out. The stakes are high for everyone involved. Henrique Fontes is the most sought after person here at the moment and it has bcome harder to spot him - he is working non-stop and running around to iron out problems and make sure that the everything goes smoothly. In between, he can still keep his sense of humor alive, be the perfect host and maintain his composure. I don't know how he does it. I guess surrounding himself with a great team is his key to success. It really is like a big family. I have not spoken to his sister, Marina, that much but I can sense that she is a strong and passionate woman. Her aura commands presence and respect. I can tell she won't tolerate any nonsense. I believe their partnership will take the franchise to greater heights and I'm looking forward to see what happens in the next couple of hears. If not this year, I am pretty sure the crown will come to Brazil very soon. * Miss Brasilia (DF) Anna Lyssa Valim is a vegetarian because she believes all living beings are equal. She has just turned 18. 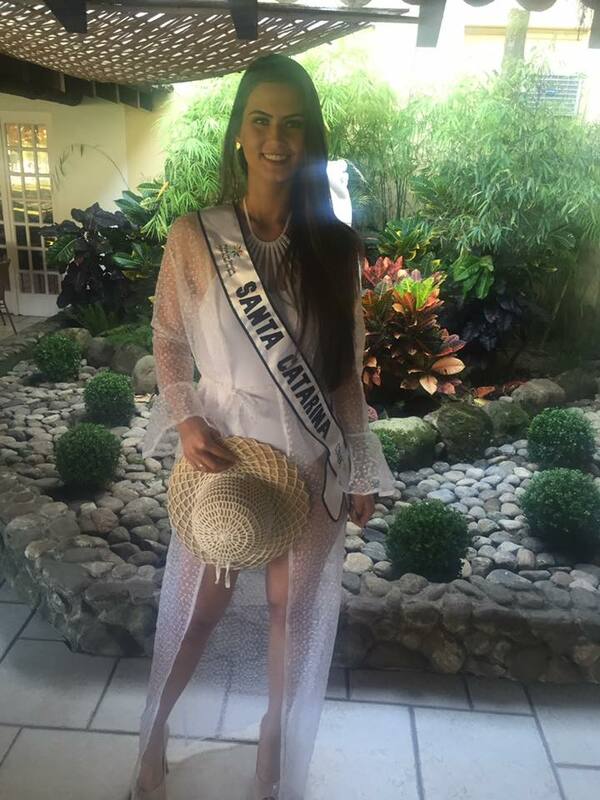 * Miss Pantanal MT, Natalia Rodrigues is also very young (19) and has visited South Africa. She acted as translator to help me find out more about the other girls. She has two blonde streaks in her otherwise dark hair that are completely natural. * Clarissa Matias, who represents Rio Grande do Norte, said she was super proud to be here as it was her first time competing at a national level. * Paraiba's Rhayanny Nobrego is a student of dentistry. She was scouted while she was out and about and convinced to enter Miss Paraiba. After a bit of thought, she decided to go for it and she won. 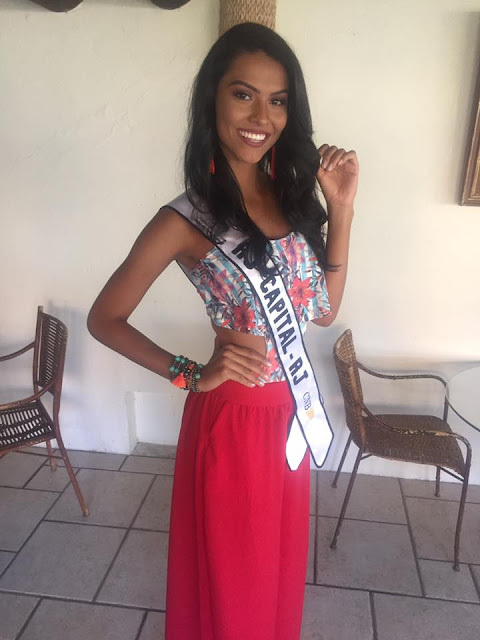 * Daiane Savi from Rio Grande do Sul said that she wants to be a model but that she chose Miss World because it's a way to show more than just beauty. 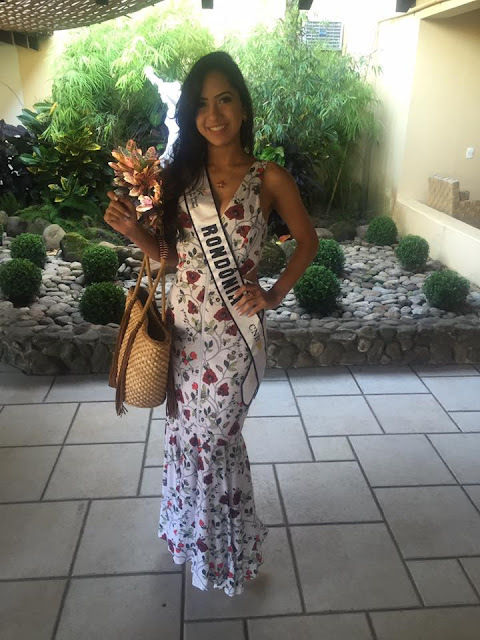 She believes it's important for a Miss Mundo Brasil to always be in a good mood. * Miss RJ Capital, Clara Fernandes said that she never really imagined herself as a miss before starting to compete in pageants, but being here is like a dream come true. * Matheus Song, Mister Caminho dos Principes, told me that he is of mixed heritage. His is a Brazilian with German and Korean heritage. * I chatted to Mr Ilhabela, Victor Devolder, Mister Ilhabela, for quite some time. 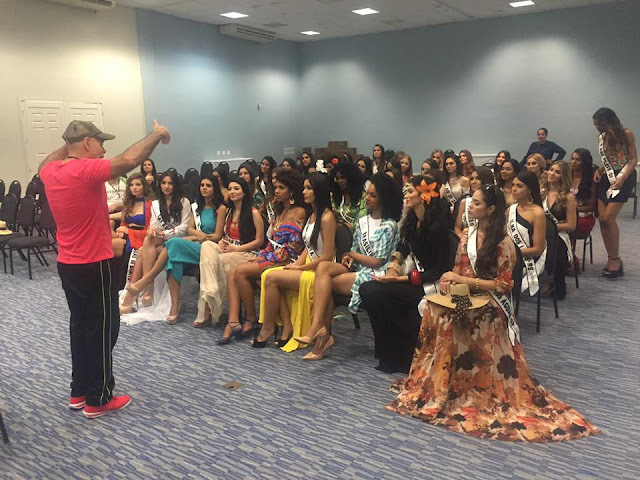 It was interesting to hear his thoughts about the world of male pageants. He is going to try to focus more on his modeling career after this. He is an intelligent and opiniated guy. While the girls were attending a workshop by style and fashion expert, Alexander Gonzalez, the boys were off to the beach to take part in their sports competition. Without being able to understand much of what was going on, it seems like there was a general sense of camaraderie. Once the competition got going, the testosterone levels increased dramatically. As they say, boys will be boys. As I got ready to take a photos of Mister Manhunt Fernando de Noronha, Diego Jacome, I was stung on the head by a bee. Typical! It was probably my punishment for having too much of a great time. During the day, I got the opportunity to speak to more to the reigning Miss Brasil Mundo, Beatrice Fontoura, and Carlos Franco, Mister Brasil 2016. Both of them of them were super nice and very candid and generous with their time. I absolutely adore her new hairstyle and I'm finding it hard to understand why she did not place in the top 3 at Miss World. She is super humble and grounded and she is a strong, modern woman who I am sure will do very well in life. She comes across an introspective person who is not shy to analyse herself and share her successes and flaws very frankly. She mentioned that the uproar regarding her comments about Miss World after the pageant saddened her. 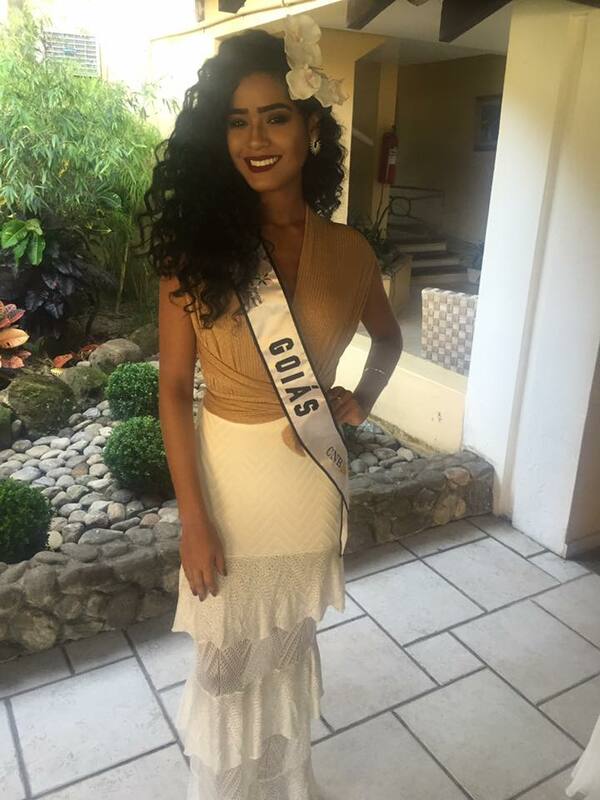 She made it clear that she had the time of her life and that her intention was never to portray the Miss World Organization in a negative light. 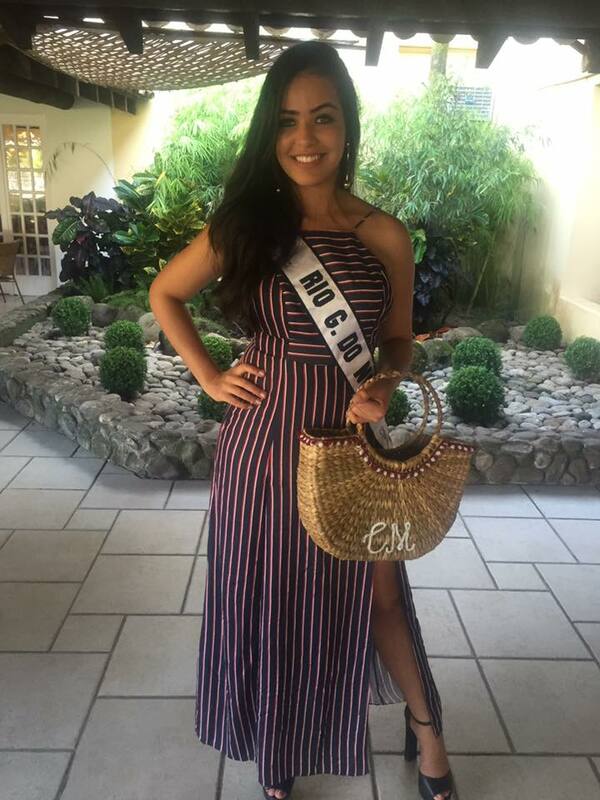 Being part of the Miss World Brazil family is something she cherishes with her whole heart and she will continue being part of this organization for a very long time. As his Miss counterpart, Carlos Franco is also feeling a bit sad about handing over his title to the next guy. He told me that he was extremely excited about compete for the Mister World title and he is hoping that he would win. Besides being exceptionally looking, he is also humble and charming. Don't be surprised if he wins Mister World next year. 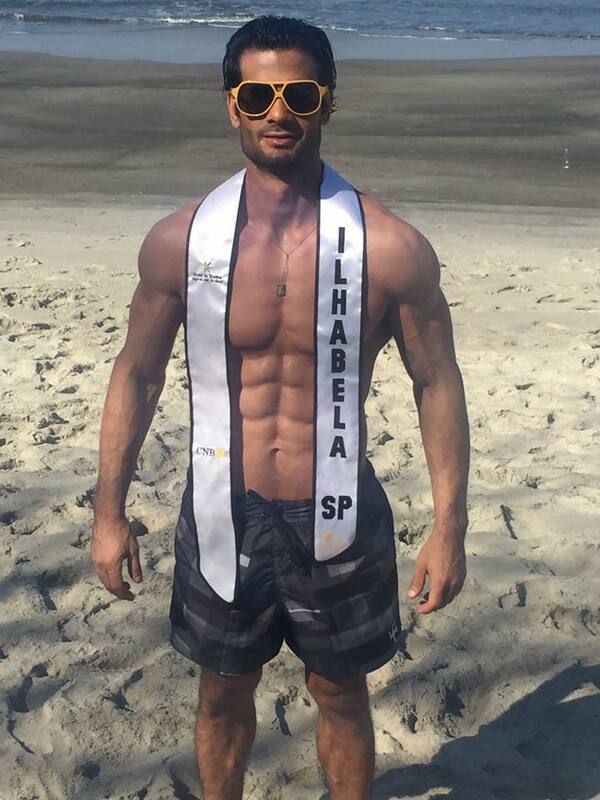 He told me that he gladly put his modeling career on hold to focus all his energy on his duties as Mister Brasil. Both him and Beatrice repeatedly spoke about how much they have grown through the benefit for their titles. He shared that he also lived in China for a year and I must say that he picked up more Chinese in a year than I did in a decade. Another thing I learned about him is that he loves cooking and sometimes makes videos of himself preparing food. He jokingly said the we can just call him The Mister Chef. After lunch, it was time for the interviews and boy oh boy... little did I know what was about to hit me!! !